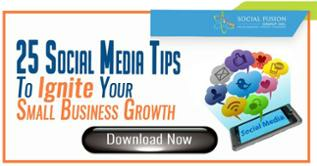 It is highly likely that by now you must have noticed a considerable drop in the engagement of your Facebook posts. Don’t fret however, it is not only you. In fact a study carried out by Buzzsumo showed that the average engagement per Facebook post of brands and publishers has fallen by over 20% since January 2017. 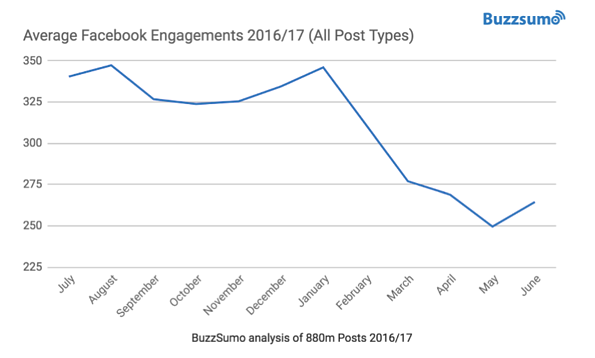 A recent analysis by Buzzsumo compared over 880 million Facebook posts published by brands and publishers over the last year. As we can see from their graph below, during last six months alone, the average number of engagements fell from 340 to 264. So far, image and link posts have experienced the greatest decline in engagement. Conversely, video posts on average had the smallest fall and are now gaining twice the level of engagement of other post formats (as seen in the chart below). Let’s note: these numbers include engagement for both organic and paid posts. At first glance one might say that the decline of engagement and exposure is caused by brands spending less time on promotion during the past year. This however, is not the case. A survey from fortune.com shows spending on Facebook promotion has in fact increased. A more plausible explanation might be that the decline in Facebook’s organic reach coupled with an increase in paid promotion have not allowed publishers to sustain their Facebook engagement levels. More content: With 1,500 stories (on average) which can now appear in a user’s feed, competition has greatly increased. This means that some posts might ultimately get “drowned”. Algorithm changes: Facebook has been tweaking the algorithm responsible for deciding what content is shown to users. They say that thousands of factors are taken into consideration when deciding which stories will be displayed (in terms of quality and relevance). Changes to the feed’s algorithm have also been made in an attempt to relegate click-bait headlines and lower quality content. Similarly to what was mentioned above, another reason for our issue might be the increased spending on Facebook Ads and promotion; which in turn lead to escalated competition for space on a user's news feed. This can be further supported by a report from AdWeek indicating that Facebook’s ad revenues in this year’s second quarter increased 47% over the respective quarter in 2016. Ultimately, the rapid rise in Facebook paid ads might further reduce the space available for other (mainly organic) posts in the news feed. The final possible reason could be that 2016 was an election year in the US. Naturally, posts related to the election drove significant engagement which eventually died down as campaigns came to an end. This in turn, reduced overall averages and might explain the rapid drop we are experiencing this year. From SMBs to large marketing and sales agencies, reach and engagement are integral, playing major roles in both brand awareness and social selling aspect of your business. 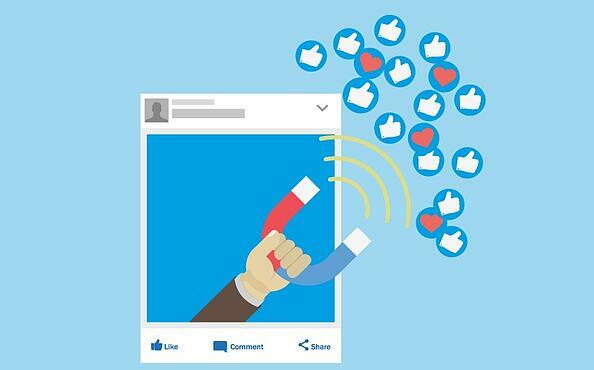 If you have noticed a considerable decrease in Facebook post engagement, there are some alternative actions you might want to consider. 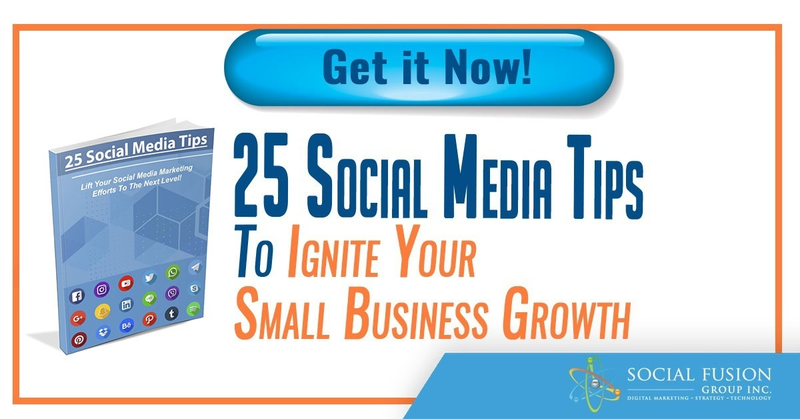 More specifically you can consider placing greater emphasis on Twitter and Instagram. But why these 2 in particular? Instagram is now considered to be the best social medium for customer engagement. During the last six months, the number of advertisers on Instagram has doubled to over a million. But what is it that makes the platform so engaging to users is its visual nature? The reason visual content is often most successful on social media is because, we as humans are mainly “visual driven.” We are attracted to and prefer to interpret objects and information through sight. This is exactly what Instagram capitalizes on and what users leverage to attract and engage with their audience. It should be noted that Instagram does not allow users to post links on their content; now this might seem like a negative but in actuality it’s a double edged blade. For one, yes it is harder to lead people back to your site or other posts, but oftentimes users work around this by including a link of preference in their main profile and referencing it in their posts. On the upside, this helps significantly reduce spam and makes audiences more engaged. Even though it is superior in terms of overall engagement, there are some things Instagram cannot do. If you are not too keen on structuring your campaigns and updates via images and short videos and prefer a medium that could ultimately allow 2 way conversation, Twitter might be the better option for you. In addition to being able to provide links to your blog posts (or any other type of content and web page), Twitter also allows users to effectively communicate with their audience via concise messaging (140 characters) while still being able to post an image on their posts. Furthermore, users can also post videos that exceed Instagram’s 60 second cap. Finally, due to its written nature, Twitter allows for two way communication. This is integral for engagement as well as building authority and reputation. In addition to users being able to reply to comments or comment on other’s content (like in Instagram), they can also effectively converse with influencers, and more importantly resolve problems. More and more companies have been turning to Twitter for customer support solutions as it is an easy, quick, and cost effective way to respond to customer and audience concerns. 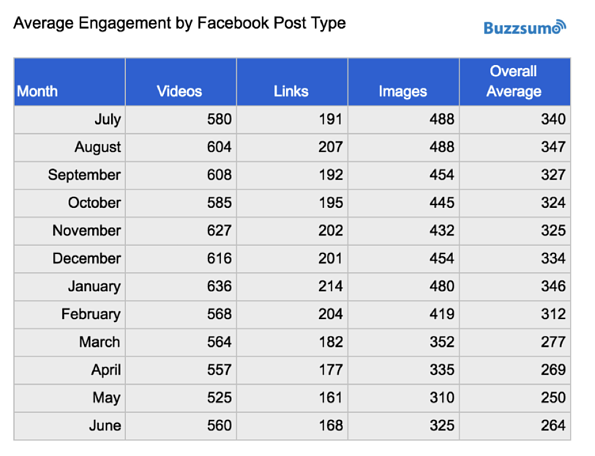 We hope this article was able to shed some light on the recent drops in Facebook engagement. If you have any questions or if you would like to know more on how to increase engagement via Instagram and Twitter let us know in the comments below.